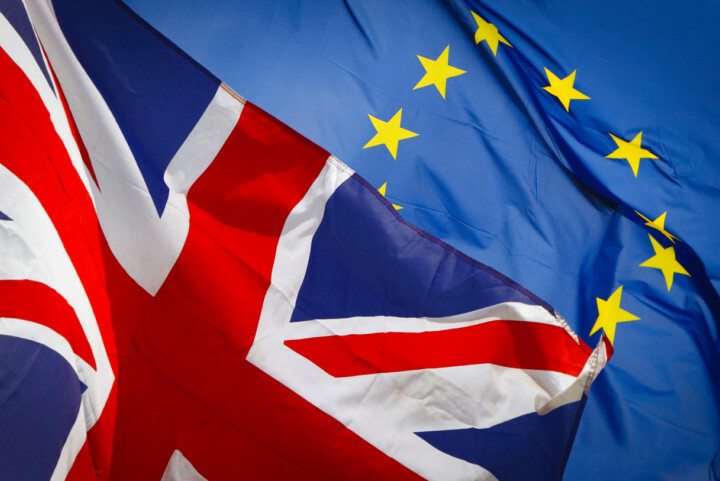 Learn about the potential impact of a 'no deal' Brexit on your music career. 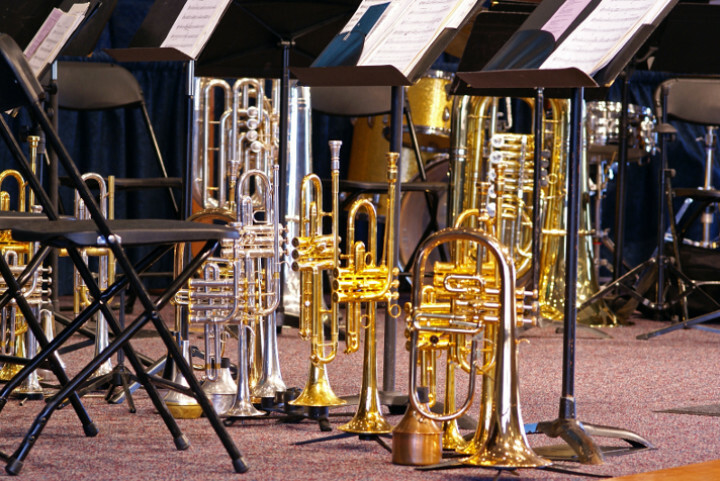 Robin McGhee, Public Affairs and Campaigns Manager at the ISM, offers an overview of the effects on touring, including working in the 27 EU countries, as well as travelling with instruments, the validity of insurances and changes in access to EU funds. 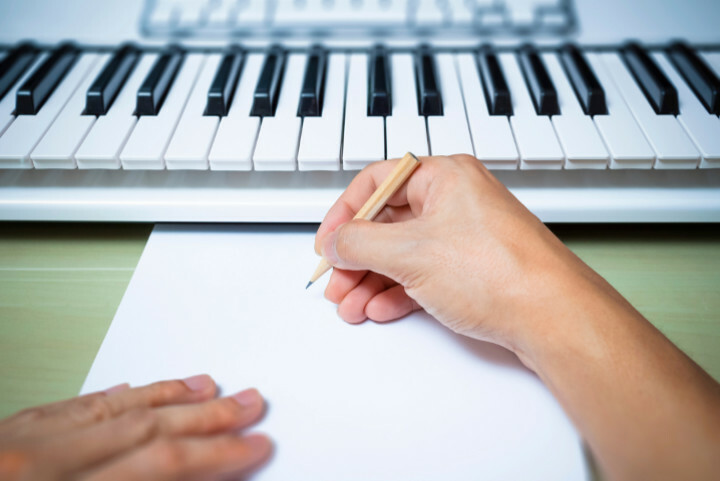 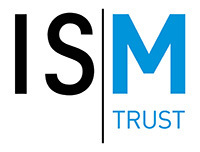 The Incorporated Society of Musicians (ISM), which launched the Save Music campaign last month, has responded to the publication of the Brexit deal.